The program features strategic MBA content with analysis of leading edge business cases, and requires you to apply your learning to solve real problems in your business organization. 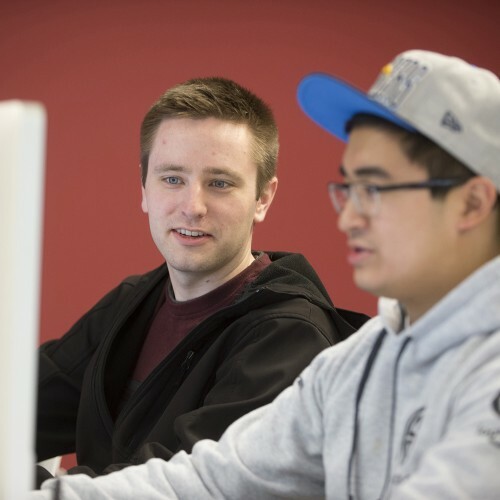 MBA students can choose to specialize in Leadership, Construction Management or Business Analytics. With options to complete courses 100% online, or in Blended Internet format, you choose the method of learning that works best. 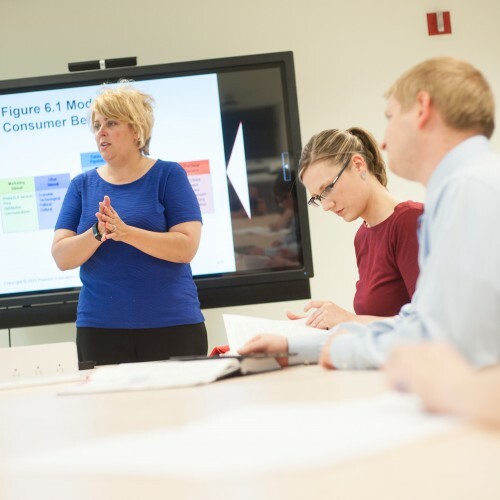 Discover if a Master of Business Administration at MSOE is right for you.